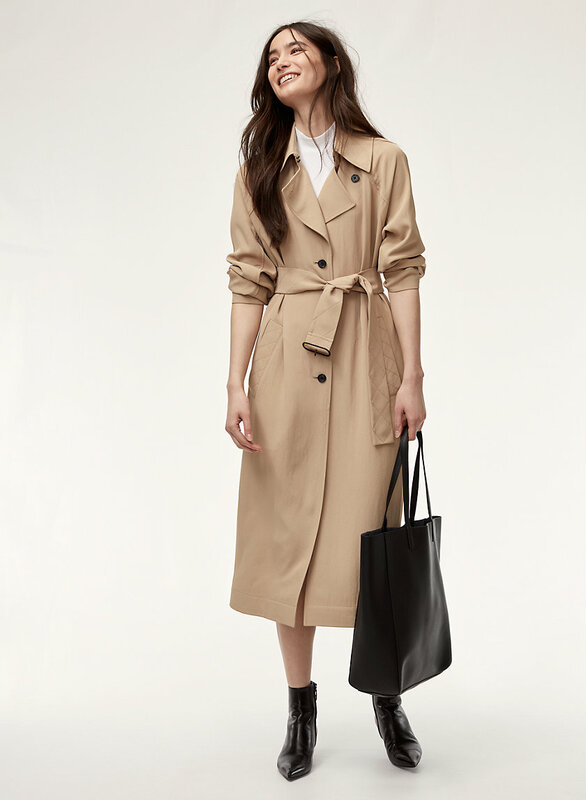 Styled with gonzalo t-shirt and pelat trench coat . 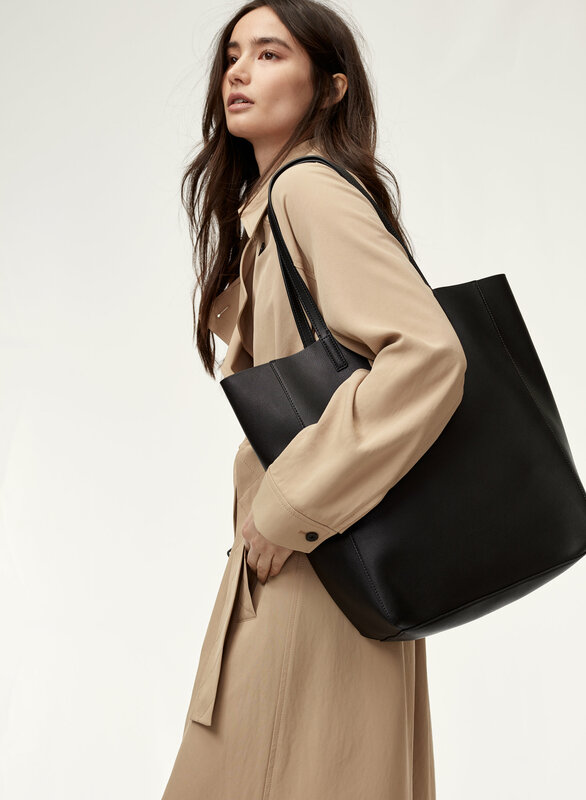 This large leather tote is a sleek and chic bag you'll carry for seasons to come. 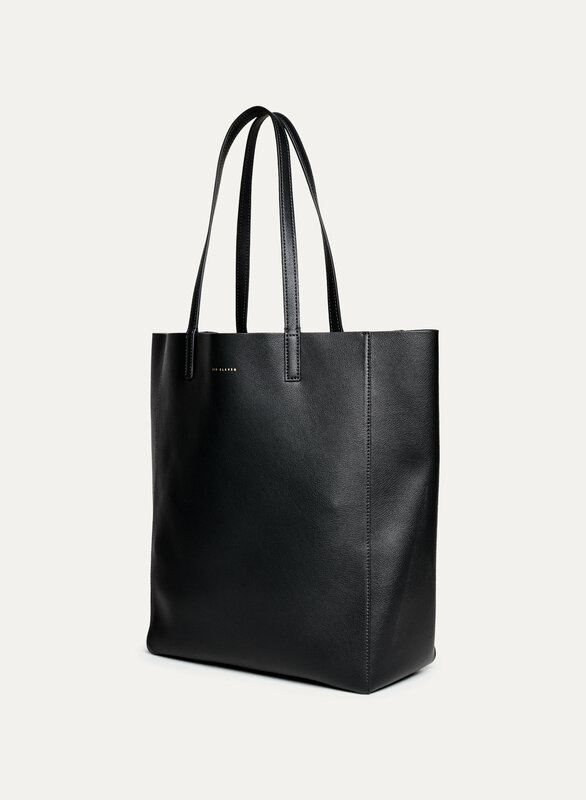 The minimal design has a spacious interior and features an attached internal zipped pouch for stowing away valuables. 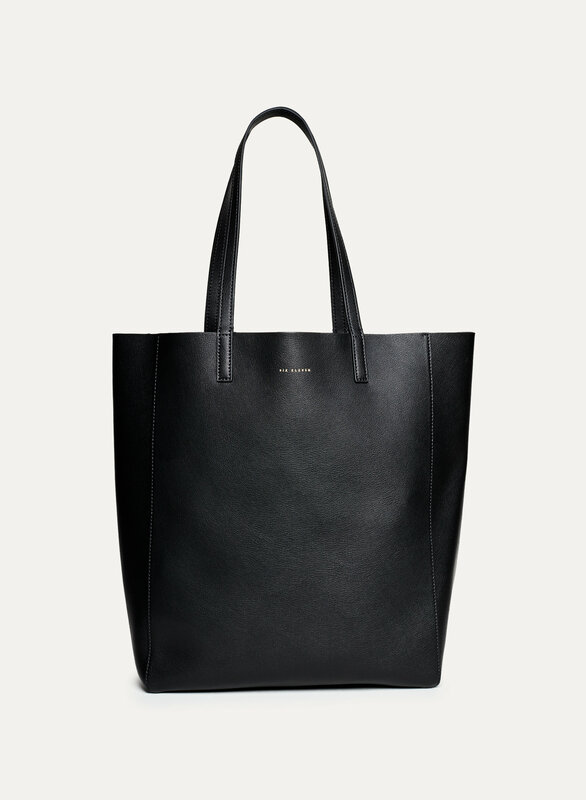 Love this tote. Very roomy and stylish. 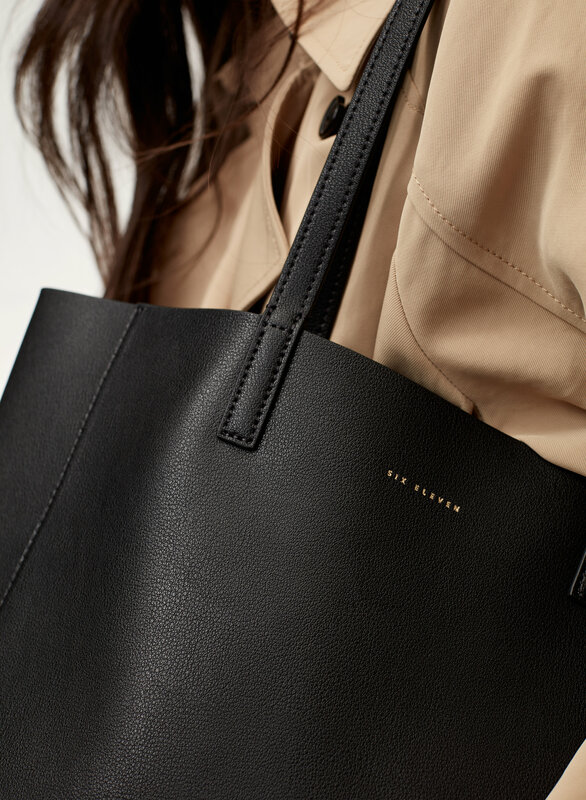 The leather is also very nice.